During this NFL lockout, the media has reached a new low. From lies, to misreporting, to childish slander, the media has show how low its integrity actually is. Let’s look at different instances of the lockout being “over”. It all started in late April when the lockout temporarily was put on hold. The media went crazy, but they failed to report on a possible appeal by the owners. The owners won their appeal, and the lockout still hasn’t officially ended to this day. Not only that, beat writers and amateur bloggers started to speculate on what the rules would have been for free agency. Some said we’d go back to 2010 rules, some said we’d go back to 2009 rules, and others just completely made things up. Then you had the false reportings of the lockout being over. Some said it would end July 21, some said it would end even earlier. Here’s all the times we reported on the media thinking it was over. Once again, the media shows how it’s more important for them to be first, rather than being right. If Adam Schefter is wrong about the lockout being over, there will be a lot of angry NFL fans. It looks like the lockout is over. The NFLPA is expected to hold a press conference on Monday. The league year (and training camps) could begin on Friday. Team facilities may open earlier. For more on the end of the lockout, follow us on Twitter and Facebook. 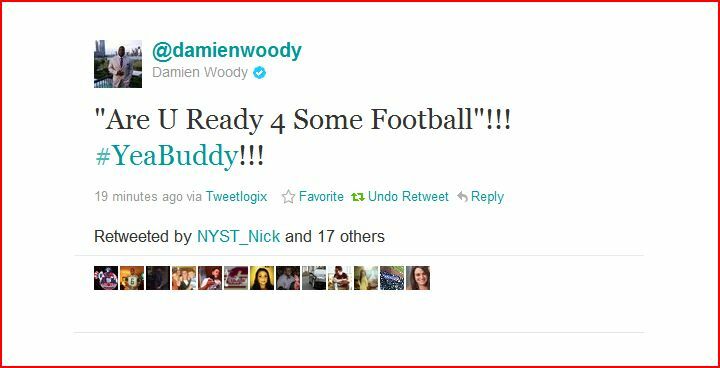 UPDATE (7:15 P.M.): Damien Woody just confirmed the speculation. The lockout is over. UPDATE (12:20 A.M.): Reports now say the players are set to officially vote Monday. All signs indicate that they will approve the CBA. According to multiple sources, the NFL owners have approved a proposed labor deal. The players may vote tonight on the deal, but there has been no confirmation yet. 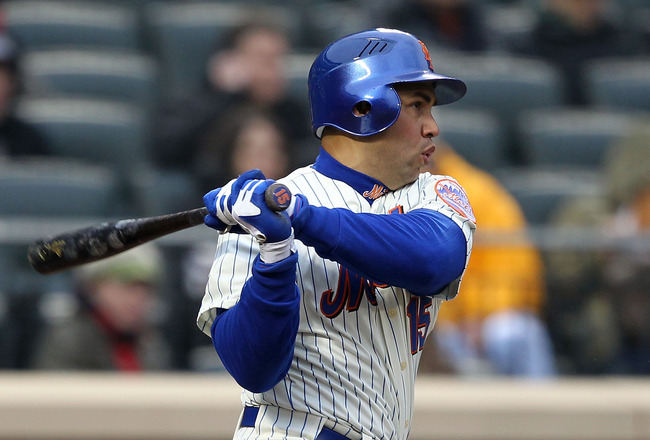 Reports say the deal would be for ten years with no opt-out clauses. This is the first step to ending the lockout, but don’t be surprised if the players turn this down. Update (10:00 PM): The players have not and will not vote tonight. 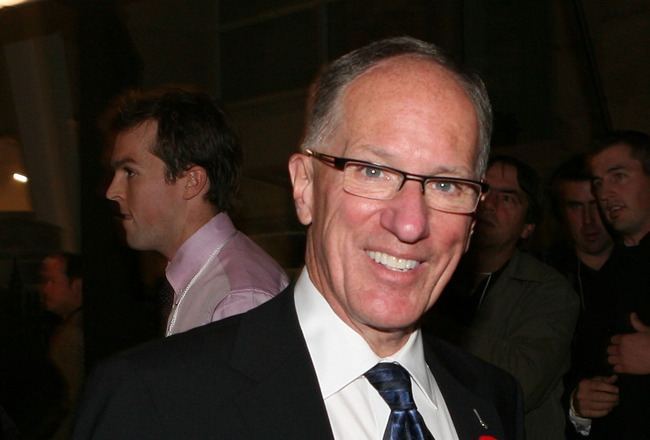 – With the lockout over for all intensive purposes, free agency should begin sometime next week. I believe the Jets’ salary cap situation isn’t that bad, and other sites such as Jet Nation agree with me. – One of the biggest free agents for the Giants is Ahmad Bradshaw. He may look to take his talents down to South Beach, according to sources. This would be bad news for the Giants, because they don’t have another reliable running back behind Brandon Jacobs and Bradshaw. Unlike when Derrick Ward left, there’s no Ahmad Bradshaw waiting to take his place. If Giants fans think D.J. Ware is that guy, good luck with that. – Pro Football Focus has been compiling position rankings using advanced statistics. Nick Mangold was ranked the #1 center in football in a landslide, while Shaun O’Hara was ranked #5. Bryan Thomas and Calvin Pace rank #9 and #10 for 3-4 outside linebackers. Chris Snee ranks #5 for guards, Brandon Moore ranks #6, while Rich Seubert ranks #8. D’Brickshaw Ferguson was the #3 overall left tackle, Damien Woody was the #1 overall right tackle, and Kareem McKenzie was ranked #2 for right tackles. Santonio Holmes was ranked as the #8 overall wide receiver. 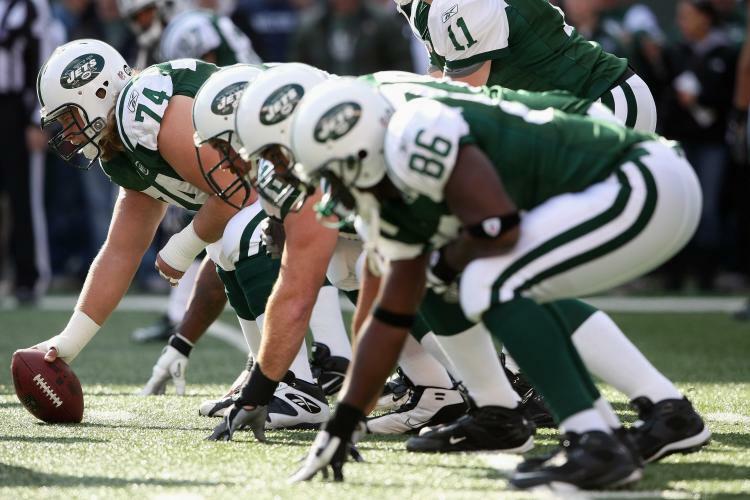 – Overall, the Jets were ranked #1 in the site’s offensive line ranking, having the best pass blocking and rush blocking lines. – According to Jeremy Shockey, a labor deal is done and football activities will begin Thursday. I’ll believe it when I see it. Teams like the Packers are telling their players to show up Saturday. Again, I refuse to celebrate until a deal is done. For more on free agency and the lockout, follow us on Twitter and Facebook. According to Pro Football Focus, the Jets have the best offensive line in football.